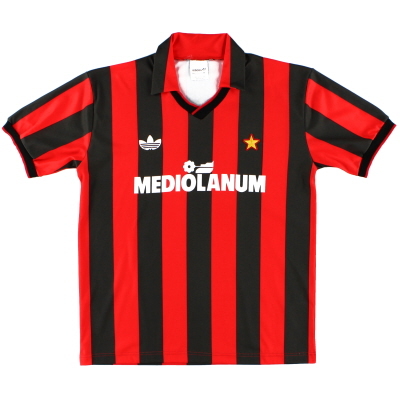 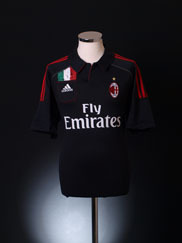 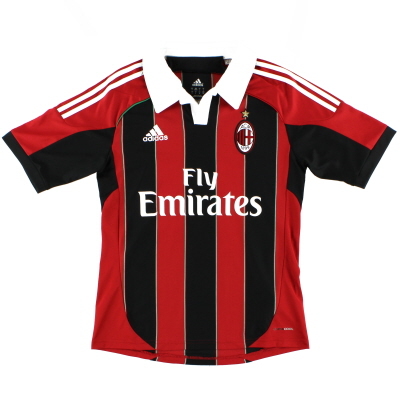 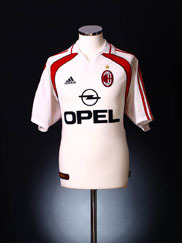 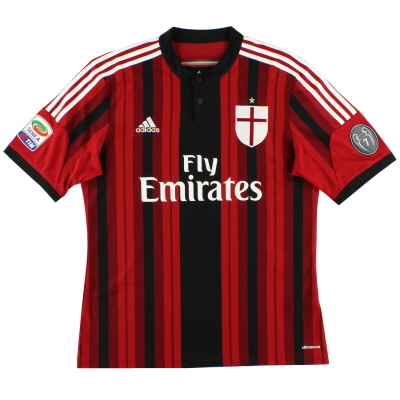 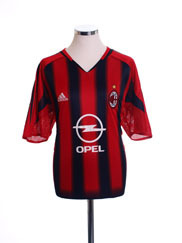 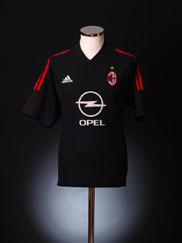 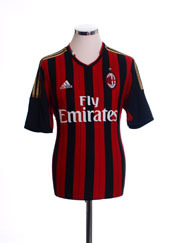 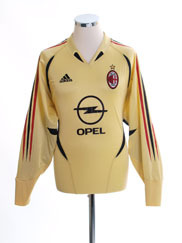 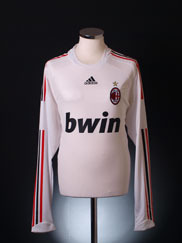 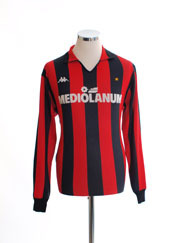 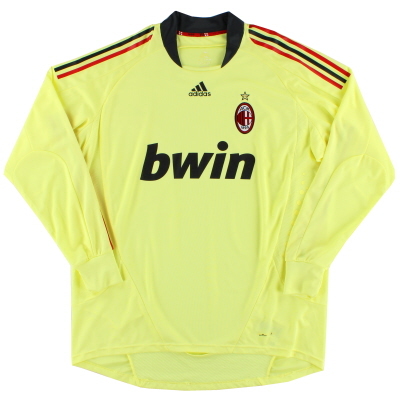 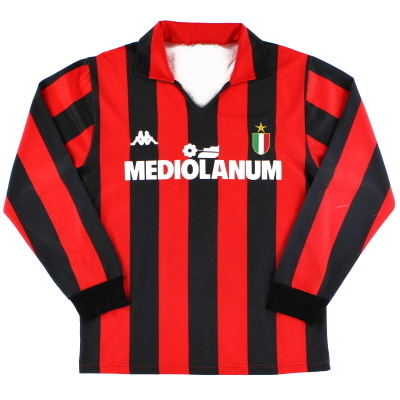 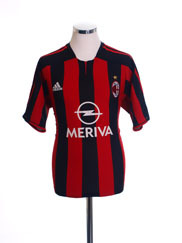 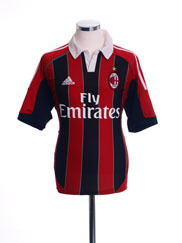 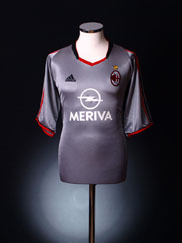 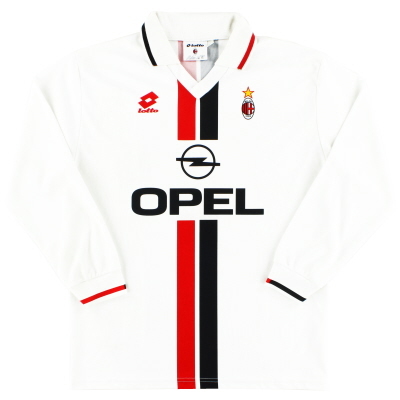 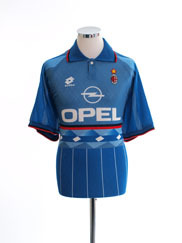 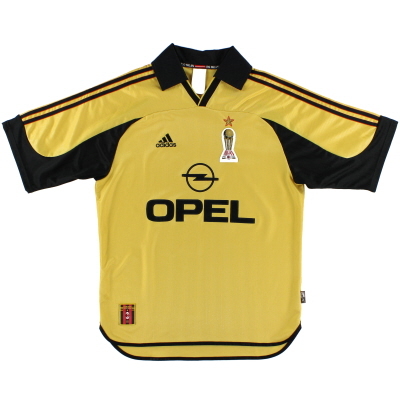 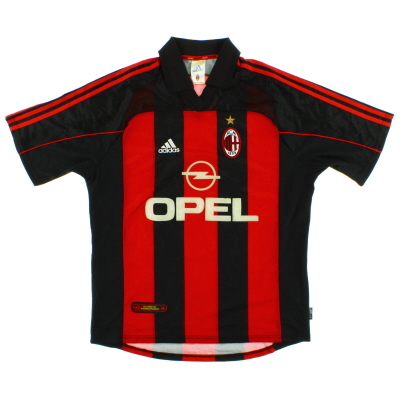 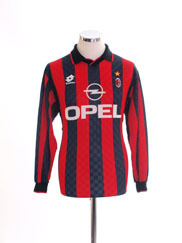 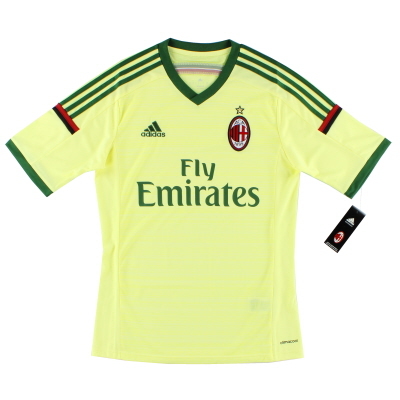 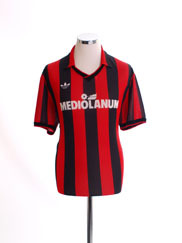 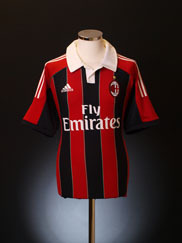 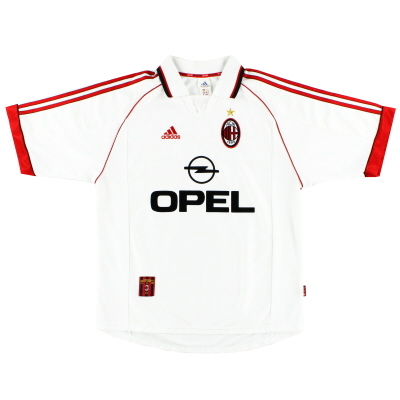 Brand new historic reproductions of AC Milan shirts and original vintage shirts from years gone by. 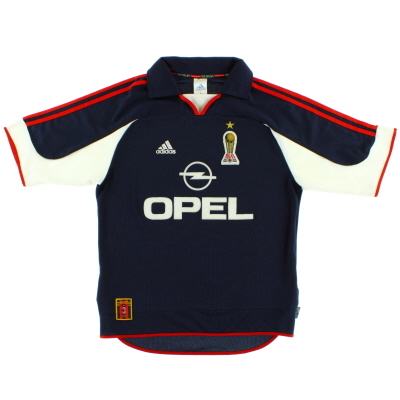 Bolton Wanderers Retro Track Top This track top jacket is a must have for this winter, especially for watching Bolton Wanderers play at both home or away. 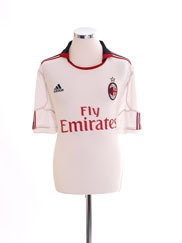 It is the perfect alternative to wearing a football shirt yet still showing support for your team. 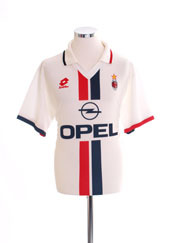 Featuring the retro badge from the 1977-80's seasons, this jacket would make a perfect gift for any Bolton Wanderers fan.